At the recent ISC High Performance event in Frankfurt, Germany, the new TOP500 list of the world’s most powerful supercomputers was announced. Shaheen XC40, a Cray system in Saudi Arabia, is now ranked as the world’s seventh fastest supercomputer, and is the first supercomputer from the Middle East to crack the top 10. David Keyes and Jean M. Fréchet discuss their vision for the Shaheen XC40 supercomputer. Video courtesy KAUST. Front page image courtesy Flappiefh, Wikimedia Commons (CC BY-SA 3.0). At the recent ISC High Performance event in Frankfurt, Germany, the new TOP500 list of the world’s fastest supercomputers was announced. For the first time, a supercomputer located in the Middle East region has entered the top 10. 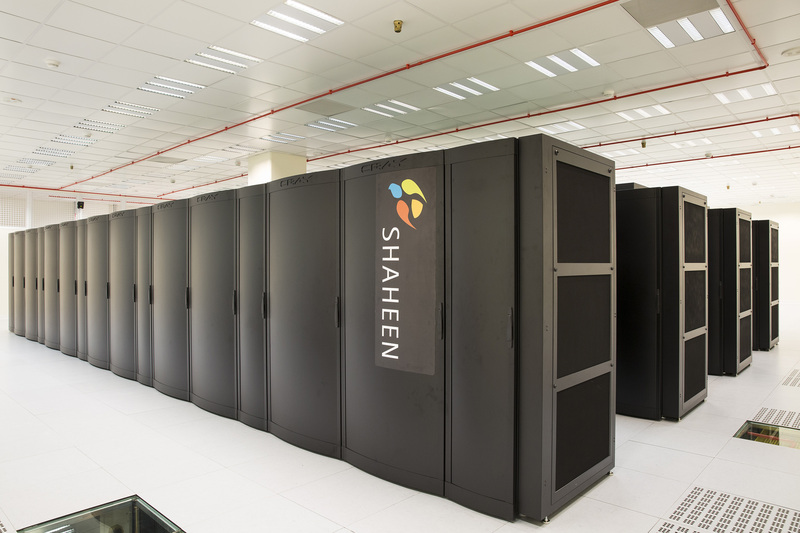 Shaheen XC40, a Cray system installed at the King Abdullah University of Science and Technology (KAUST) in Saudi Arabia, is now ranked as the world’s seventh fastest supercomputer. It achieved 5.5 petaFLOPS on the Linpack benchmark, which represents roughly a 30-fold boost over the original Shaheen supercomputer. Shaheen XC40 also includes 17.6 petabytes of storage and 790 terabytes of memory. The other nine supercomputers in the top 10 were all installed in 2011 or 2012. For the sixth consecutive time, the Chinese National University of Defense Technology’s Tianhe-2 supercomputer has been ranked as the world’s fastest system. Once again, Titan at Oak Ridge National Laboratory in Tennessee, US, and Sequoia at Lawrence Livermore National Laboratory in California, US, remain the second and third fastest systems in the world. According to the authors of the biannual list, this low level of turnover among the top supercomputers reflects a slowing trend that began in 2008. The overall list-by-list performance growth rate has been at a historical low for the last two years. The last system on the newest list was listed at position 421 in the previous TOP500. This represents the lowest turnover rate in the list in two decades. Total combined performance of all 500 systems has grown to 363 petaFLOPS, compared to 309 petaFLOPS last November and 274 petaFLOPS one year ago. This also represents a marked slowdown in growth compared to the previous long-term trend. “Moore’s law is safe for a while longer,” says Jack Dongarra of the University of Tennessee, one of the main authors and founders of the TOP500 list. 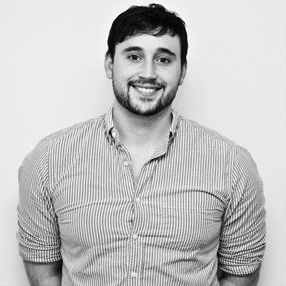 He explains that a lack of funding for new systems has been one of the main causes of the lack of turnover at the top of the list, and that this has impacted upon the overall growth rate. The US remains the top country in terms of overall systems, with just under half of all the systems on the list. 141 of the systems in the latest list are located in Europe, and 120 are located in Asia. The TOP500 list is compiled by Erich Strohmaier and Horst Simon of Lawrence Berkeley National Laboratory; Jack Dongarra of the University of Tennessee; and Martin Meuer of ISC Group, Germany. The next edition of the list will be announced at the SC15 conference in Austin, Texas, in November.